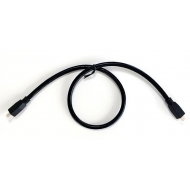 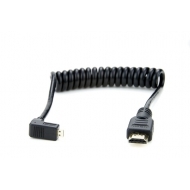 Atomos coiled micro HDMI to full HDMI cable (30cm). 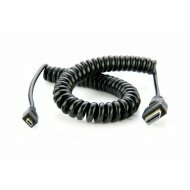 Atomos coiled micro HDMI to full HDMI cable (30cm). 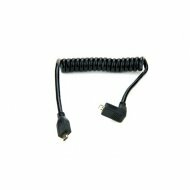 Mini variable ball head, 1/4'', incl. 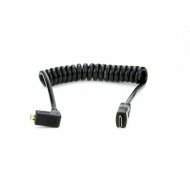 hot-shoe adapter. 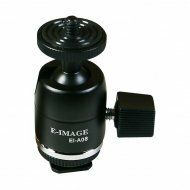 Mini variable ball head, 1/4'', incl. 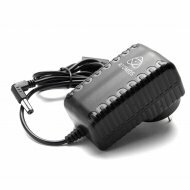 hot-shoe adapter. 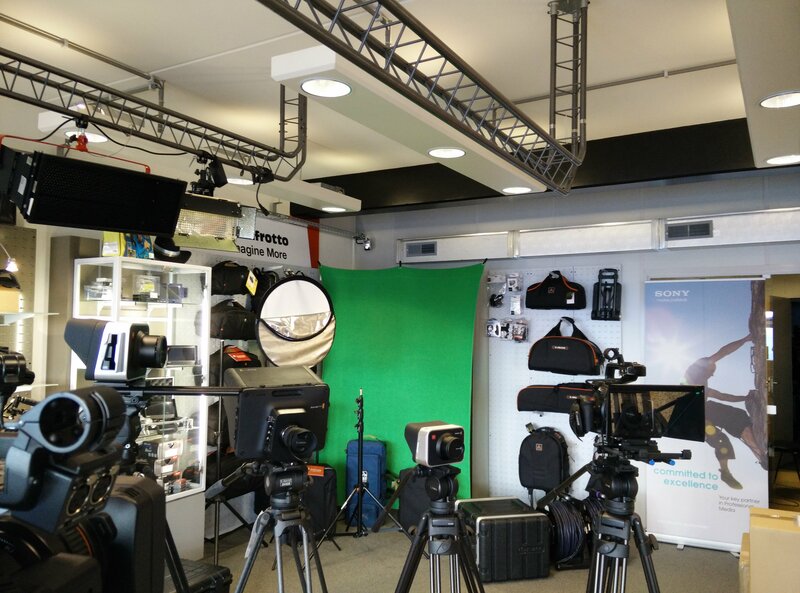 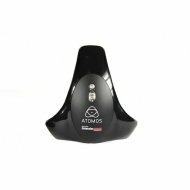 Atomos Shogun 9V 3A AC Adaptor with worldwide plug kit. 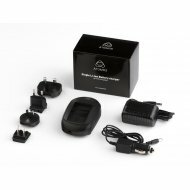 Atomos Shogun 9V 3A AC Adaptor with worldwide plug kit. 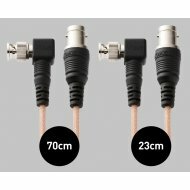 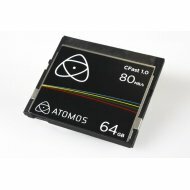 Atomos straight micro HDMI to micro HDMI cable (50cm). 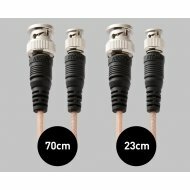 Atomos straight micro HDMI to micro HDMI cable (50cm).